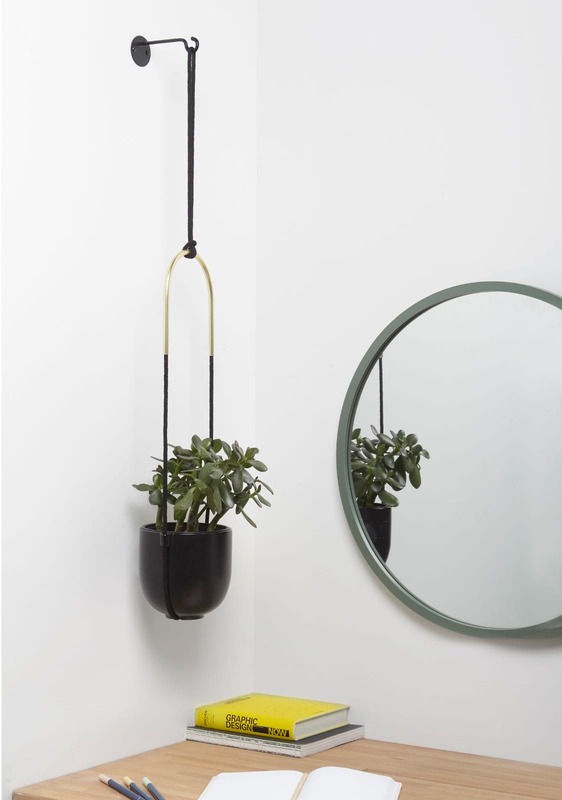 Umbra Bolo is a sleek looking hanging planter that can be hung on the ceiling or on your wall for a stunning decorative effect. 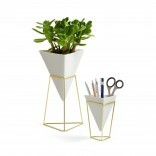 If you’re seeking a sharp and eye-catching planter, BOLO may be the ideal item for you thanks to its round, soft curves, and sharp black and brass finishes. 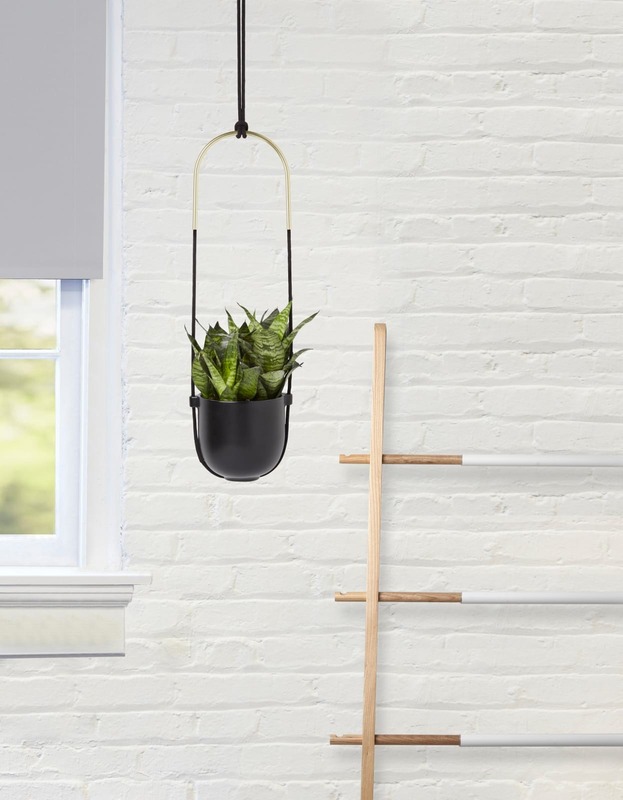 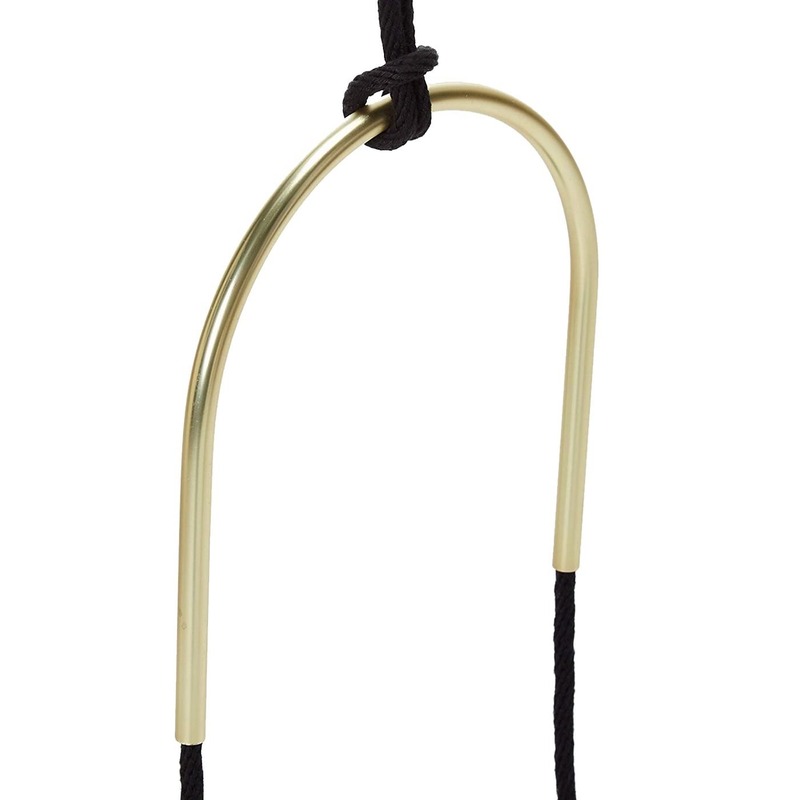 This easy to hang planter mounts in just minutes, and either on the ceiling or on your wall. 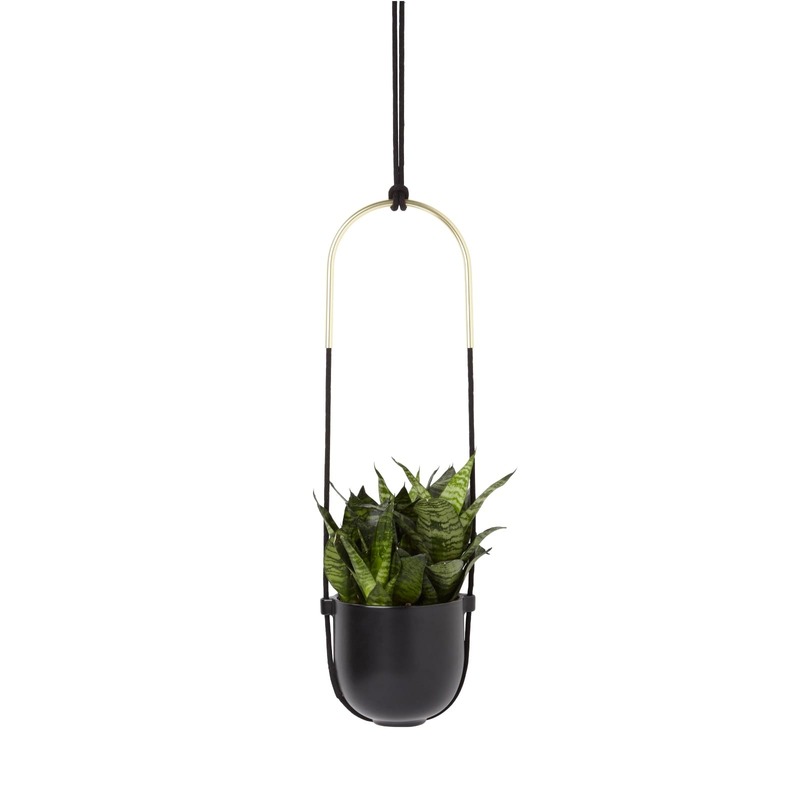 Bolo is the perfect way to refresh up your living space with indoor plants such as succulents, air plants, sedums and other plants and flowers. 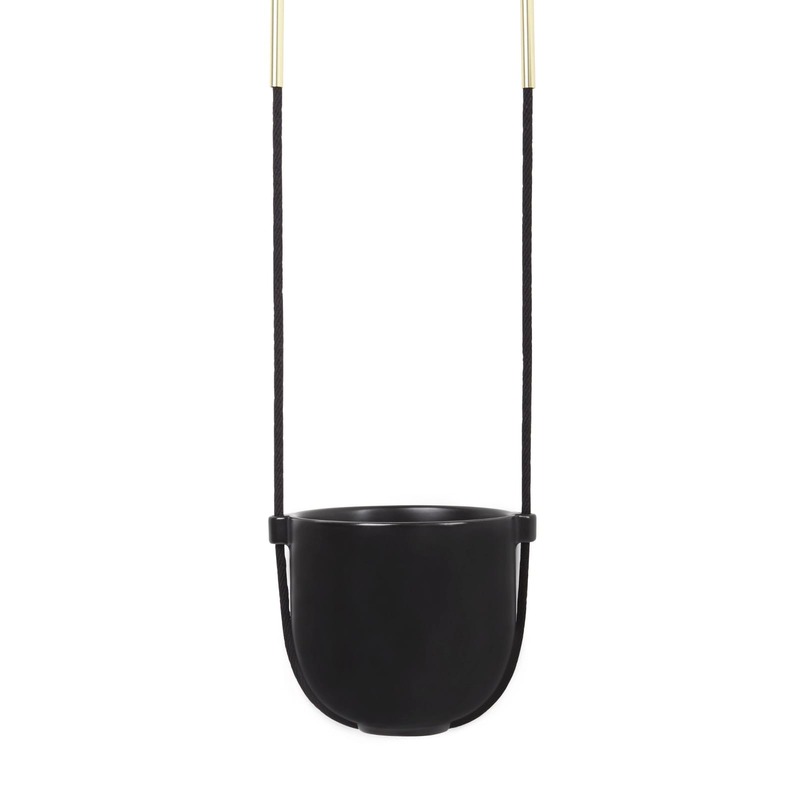 Designed by Simone Ferkul for UMBRA. 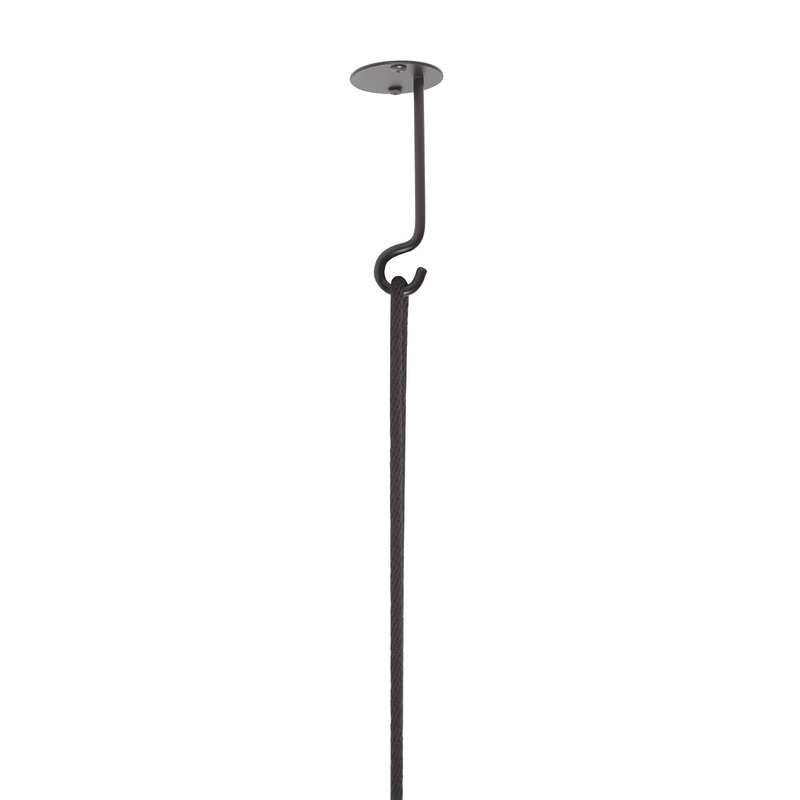 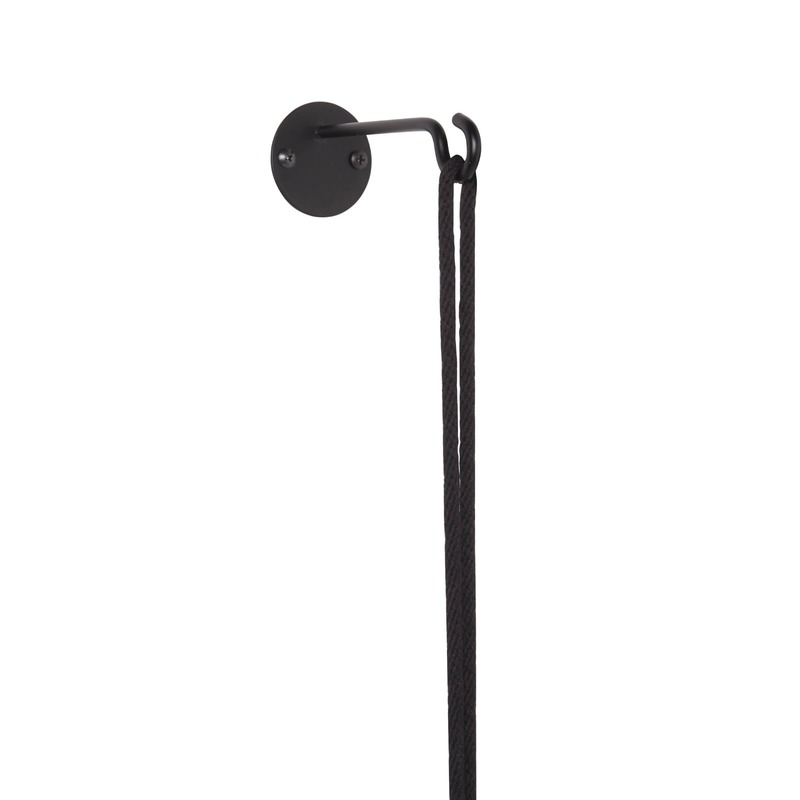 Dimensions: 15 cm in diameter, 111 cm in height (with extension cord). 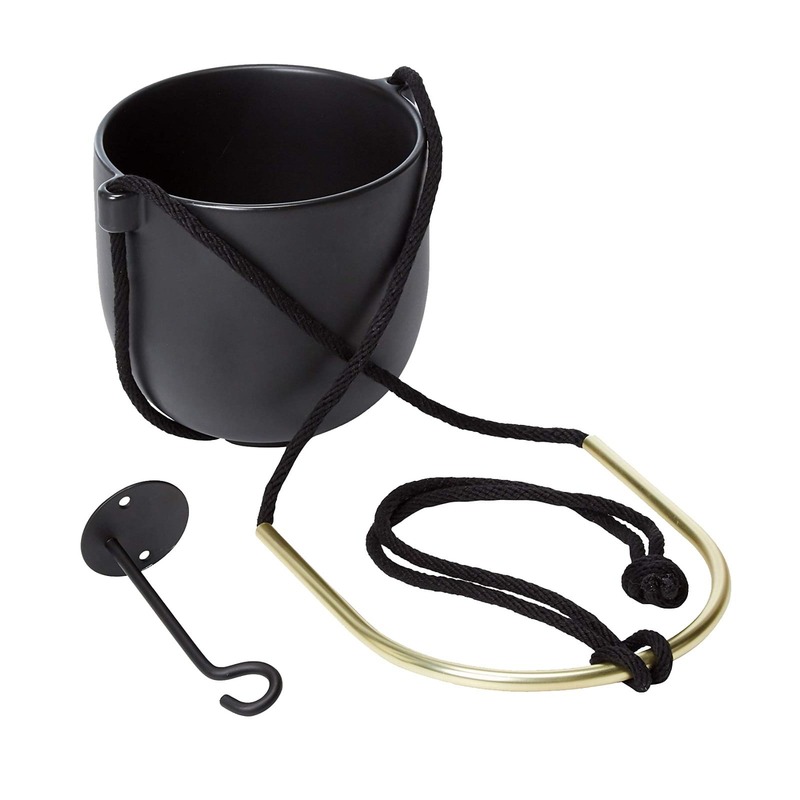 Holds up to 3 kg weight.